It’s time for the second Release Candidate for Kodi v16. Getting the first release candidate ready took a bit longer than we anticipated due to some problems along the way though they should be under control now. With this second release candidate we added a small number of fixes that users brought to our attention. Since we only have a small team and we can’t test it all we must rely on users reporting potential problems on our forum and we try to fix them within our limited spare time. All in all this release is looking like it’s quite solid so far. Some of you commented on several occasion that we should first fix the “known problems” in our previous versions before jumping to the next one. The fact is that fixing those problems correctly is such an undertaking that we simply can’t keep working on the previous one. Our team vision is to keep moving forward and along the way release version for users to use and enjoy that are considered stable enough. We don’t force people to upgrade so if you like an older Kodi version for some reason just keep using it. This vision is known as Release Early Release Often (RERO) on which we’ll make a more in depth review soon. With that said lets focus on some things that have been changed and added which are noticeable for the end users. With the list above we only highlighted some of the more noticeable features. The complete list is huge which could fill several pages. A lot of changes went in Kodi 16 like removing old code, splitting up parts in more logical chunks and making it all more resilient to future changes. All these changes are part of a massive change list that only makes sense to developers actually knowing what the source code does. In short we will not bother you with summing up that list. It’s just something that is worth mentioning that not all improvements have to be actual features and are visible to users. We prefer that the program actually works than adding new bells and whistles. Most of the times new features are just a side effect of cleaning up our code. Skins: Sadly due to the amount of changes we’ll have to announce that skins will have certain parts non working. This beta will mark any version 15 skin as incompatible and will ask you to switch back to Confluence. 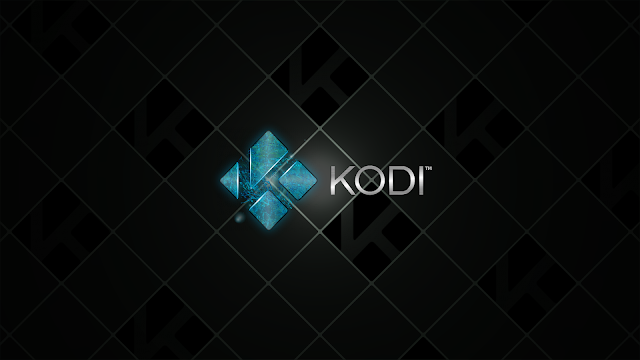 This means that for you to continue using Kodi 16.0 you will have to switch back to Confluence or wait till the skin you use has been updated in our repository. Good new however is that a variety of skin have already start updating to latest changes. Available skins:The following skins are already updated for version 16 and will auto-update when you upgrade. We’re sure more will follow soon.